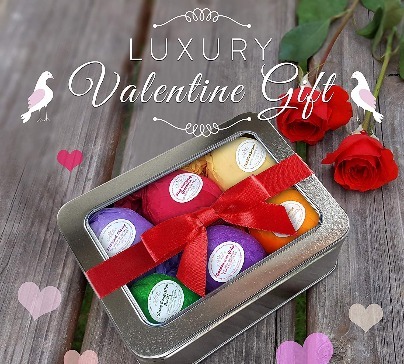 Gift set of multi fragrance bath bombs. Made from natural and organic essential oils and dried flower petals to relax your body and mind while bathing. Spa set that will melts your stress away. Sweet and delightful aroma of pomegranate that lasts for hours. The set comes in a pretty gift basket wrapped with a ribbon. 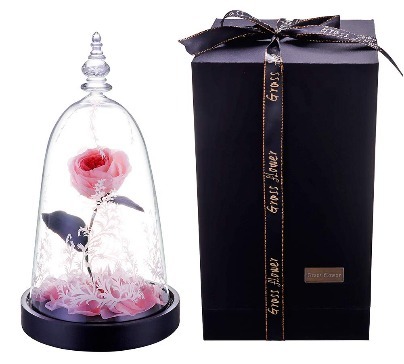 A beautiful handmade rose made of clay, on a wooden base, inside a glass dome. 100% real rose. Available in different colors. Natural lush fizzies Spa kit soothe dry skin. 6 bomb contain Shea/Cocoa and blends lavender, vanilla, grapefruit, peppermint, eucalyptus. Vintage mirror with gorgeous retro royal design. 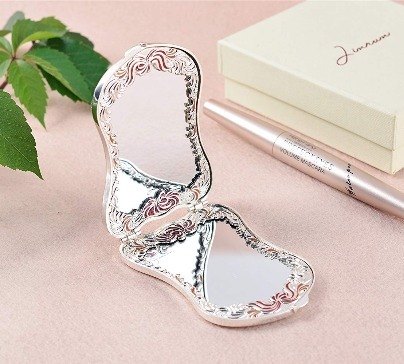 Fine craftsmanship of this mirror embodies uniqueness and taste. 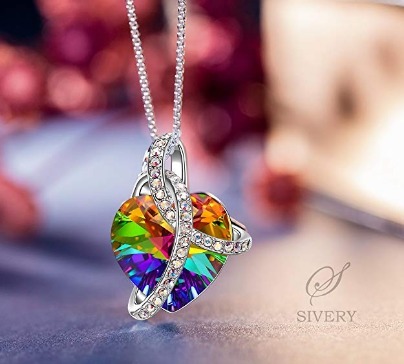 An elegant women's necklace with a colorful heart made of Swarovski crystals. 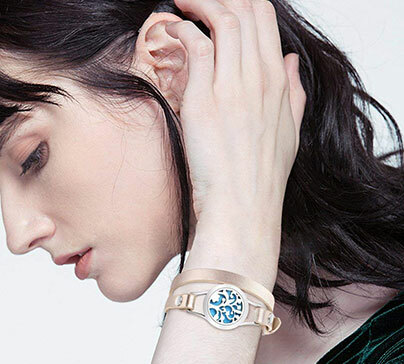 The perfect gift for women you love. Comes in a fashionable gift box. 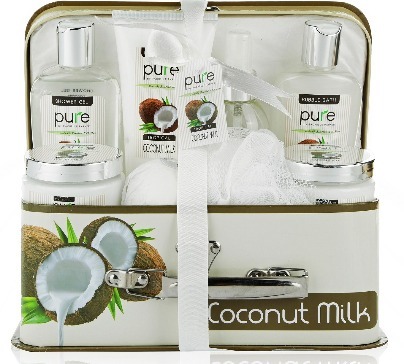 The perfect spa set in a beautiful wooden gift box. The perfect gift for that special someone. 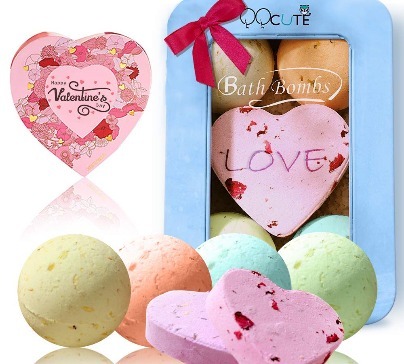 Includes Shower Gel, Bath Bombs and More!